Join us to meet and network with key decision-makers from Oman and the region, to gain unique access to the power generation industries at the Oman Energy & Water Conference and Exhibition. An IT organization driven by Techno-Innovation, implementing strategic IT projects that connect People, Businesses, Industries and Nations. businessgateways delivers advanced technology solutions with disruptive ideas contributing to successful complex national platforms using Build and Operate models. These certifications prove our commitment to providing high quality services making sure that our processes and systems are dependable, safe and secure. 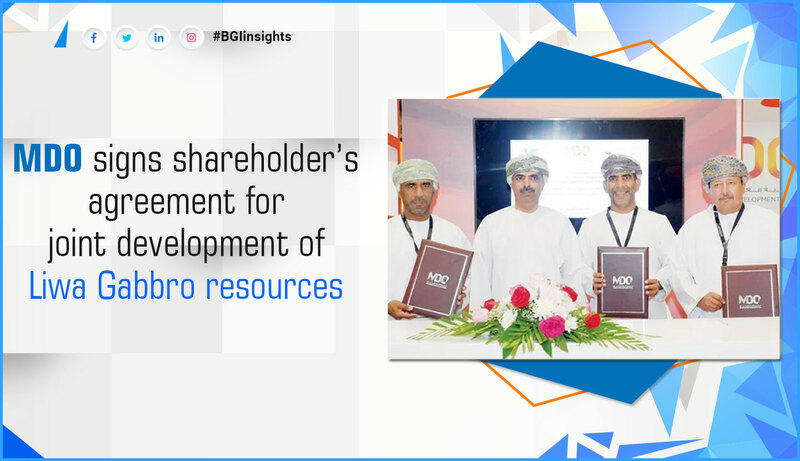 businessgateways, on behalf of the Government of Oman, operates the National Subsidy System (NSS) − the fuel subsidy disbursement system for its citizens. 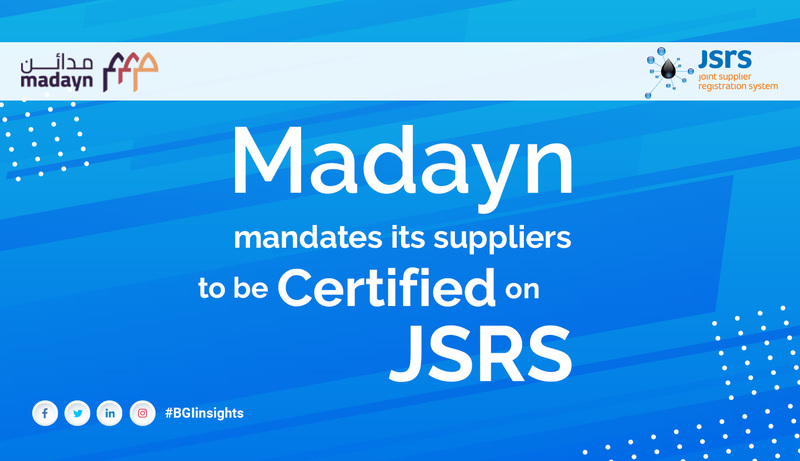 businessgateways is pleased to announce that Madayn (Public Establishment for Industrial Estates) has launched their Supplier Certification System on JSRS. All suppliers and contractors (National & International) are invited to obtain Madayn Certification on JSRS. 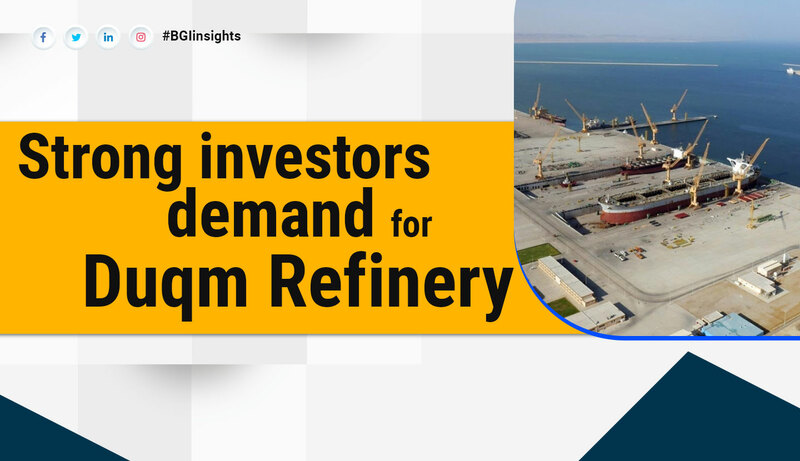 The JSRS is an industrywide ‘single window’ supplier registration and certification system, implemented on behalf of the Ministry of Oil & Gas, Oman. The NBF is a unique B2B online platform that showcases nationwide business network by integrating companies. 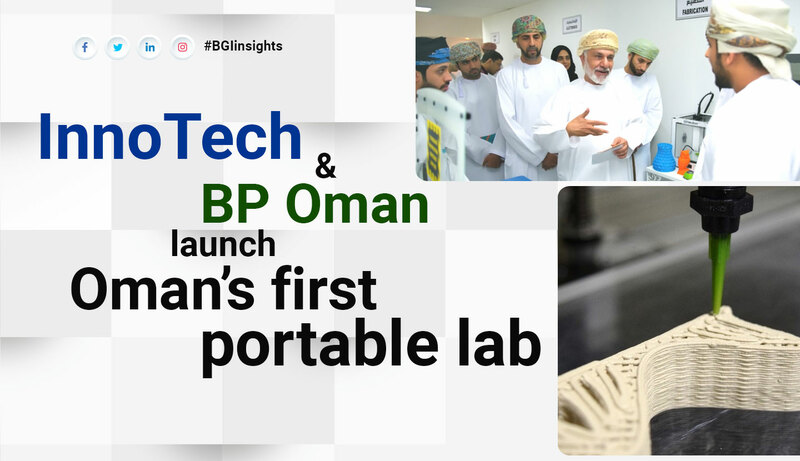 Connect_Oman is a one-stop platform for companies wishing to connect with Oman’s business ecosystem. businessgateways is proud to introduce The Stage, a promising initiative bringing together the JSRS Community on a common Online Knowledge Sharing Platform! We are excited to extend our invitation to attend or speak at The Stage. 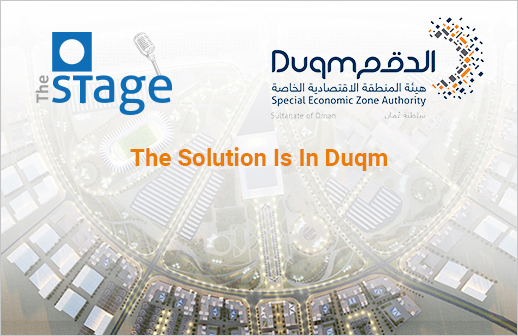 Watch the webinar video of the inaugural event of The Stage, conducted on 29 January 2019 with a presentation by the Duqm Special Economic Zone Authority (SEZAD). Here is what our registered suppliers say about JSRS. 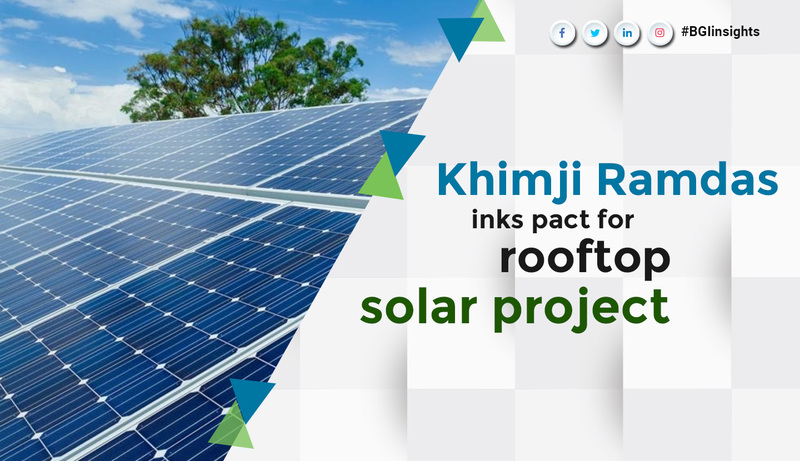 "JSRS system manage to put all the oil & Gas sector under one umbrella and it helped us in participating in Tenders." "JSRS is a powerful tool that integrates all levels of products and services into one great platform. It is very easy to use and service received is excellent. The Oil & Gas sector is greatly benefited by this tool to ensure a single approval process is in place for all operators that ensure suppliers have a one stop shop to promote their offerings." "We are really pleased to submit our heartiest evaluation on JSRS operations and its team.First of all this is a pleasure working with JSRS portal and its team. JSRS has helped us to build our clients in a massive way among Oil & Gas industry. We have started receiving a lot of enquiries due to our registration in JSRS. We get recognized in most of the bigger tenders due to JSRS registrations. About the JSRS Team, I would like to recommend them on a very high note on assisting us always. They have been so kind and helpful each time we have called them for any assistance." "I personally feel that JSRS is a crucial business link, and since the day we registered in JSRS, the team of businessgateways showed persistence in providing full support. Their response time to any enquiry is super astonishing and they have supported us on many occasions regarding our setup." "Excellent service and support delivered by JSRS Team. Your precision in evaluation to the details were impressive in order to have the right qualitative supply chain in the Country. Your contribution of this service is appreciated and would look forward for the future assessments to be fulfilled with similar approach and cooperation." "We appreciate the facilities provided by businessgateways and are pleased to inform that we received work orders through JSRS. It is a useful platform to get in touch with Government, Non-Government and big Corporate houses to get new enquiries, ideas and explore new horizons. Keep it up!" 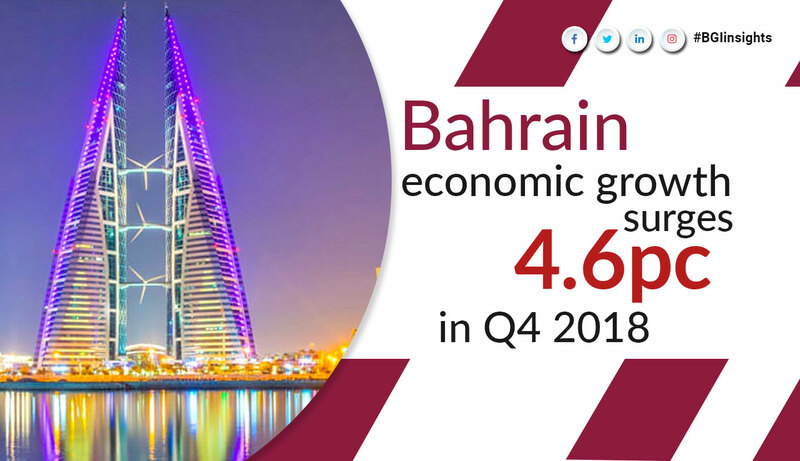 "The system is very active - we see many tender announcements regarding Oman. Anyhow some are not related with our company's business nature at the current moment.But our company foresees future business by marketing our company name in JSRS and by introducing our company as an international player." effective solutions for your business needs. Get in touch with us!